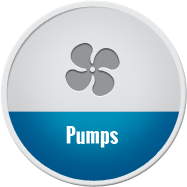 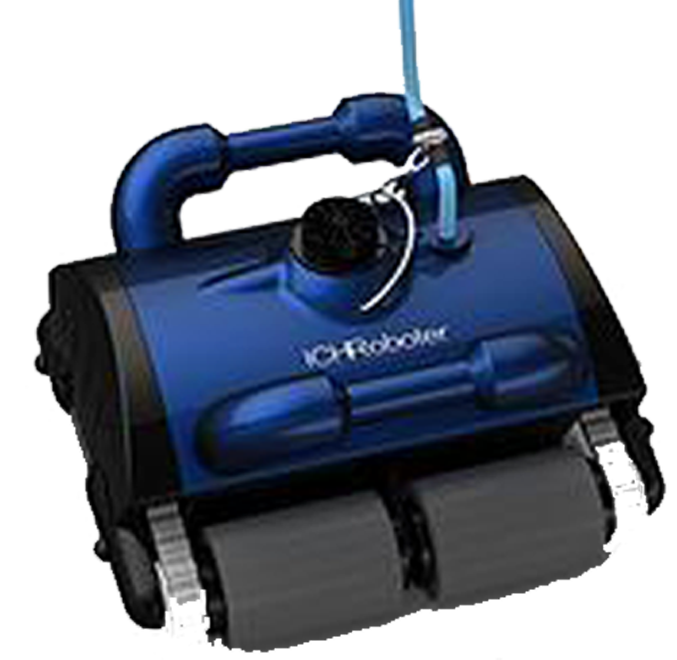 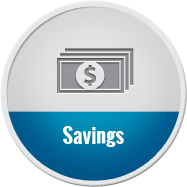 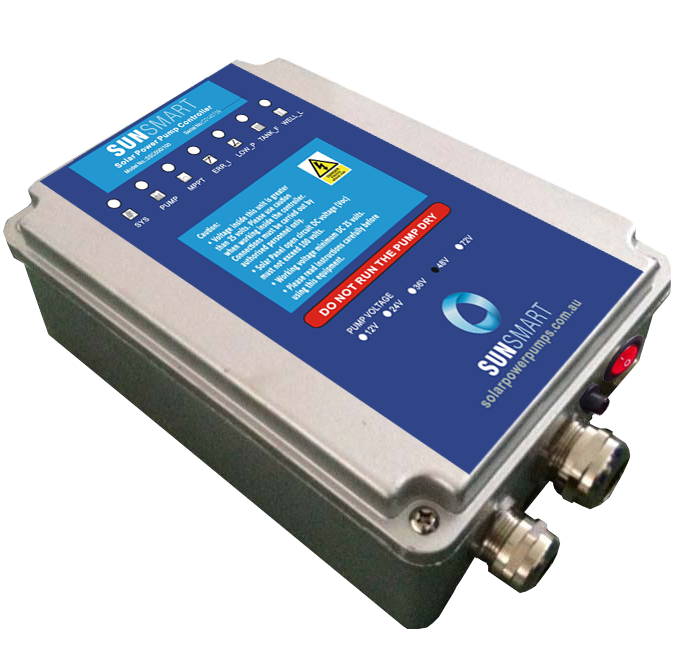 For Pool Filtration, reduce speed and save power. 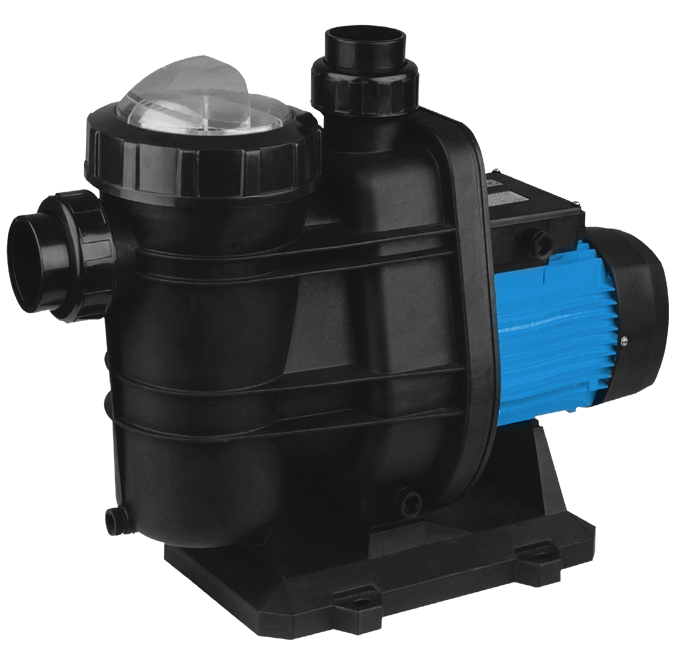 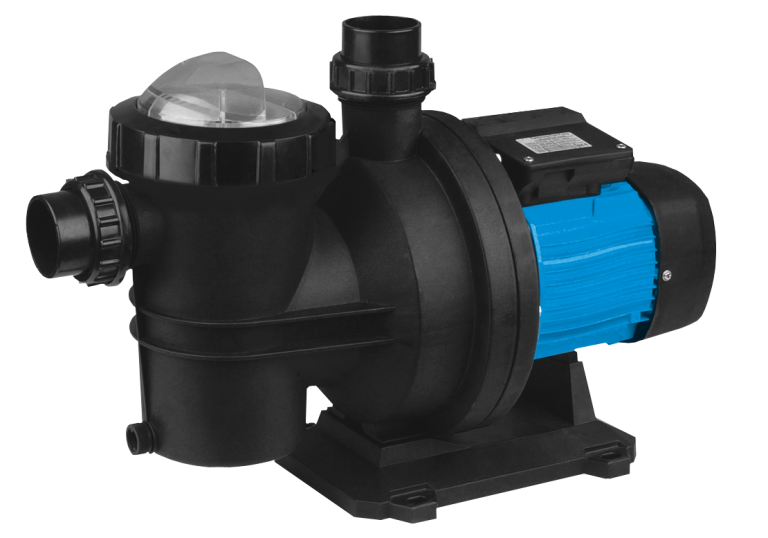 Ultra 280 speed can be reduced to a staggeringly economical 190 watts whilst providing adequate flow to keep your pool clean. 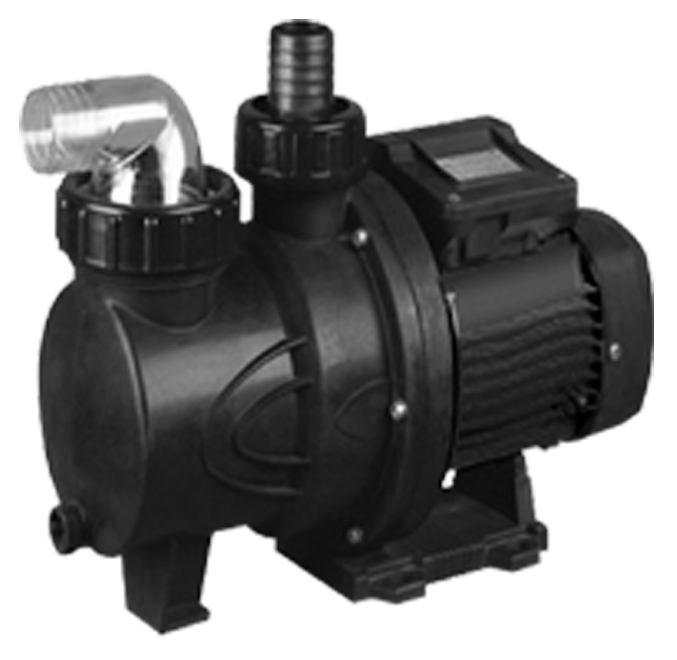 Variable speed – Some pool heating systems need to run at slower speeds. 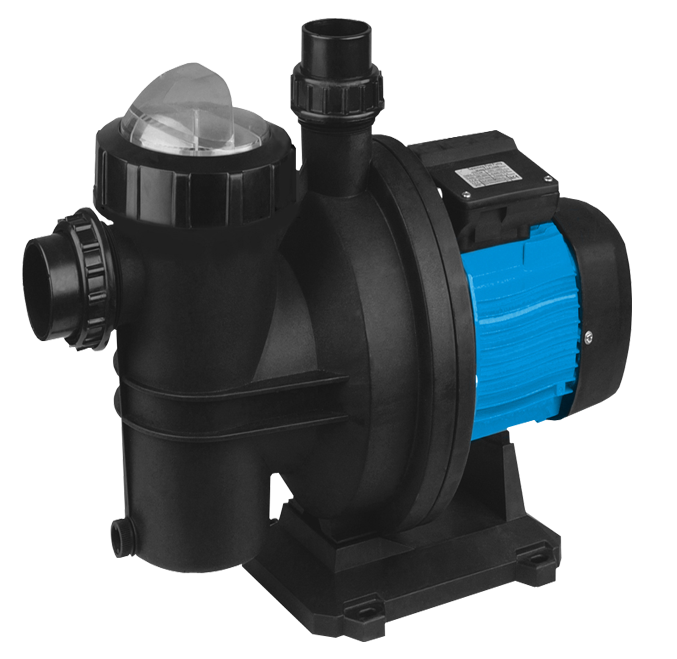 Ultra 280 speed can be reduced to the perfect flow rate to suit your pool heating requirements.